We want your children to be able to function independently in the world in which they live! Inclusion is our ultimate goal! Language training is a special focus of our program as communication problems more often than not result in behavior problems that prevent inclusion in regular classrooms. In addition, our staff will develop programs to work on all other skills that a student needs to fully participate in a typical classroom setting (classroom routines, social skills, self-help skills, and academic skills). 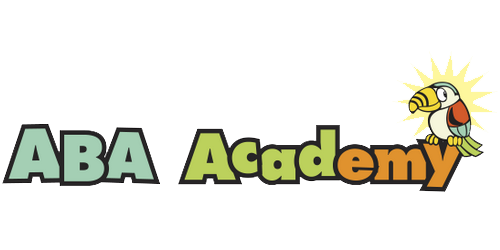 Parental commitment is an essential component of what we want to do at ABA Academy. Active participation by our students' parents is essential to maximize the consistentcy of teaching practices between school and home. Parents agree to attend parent training classes and to attend frequent parent-teacher meetings. In addition, parents will agree to implement recommended teaching strategies and behavioral techniques at home and to record data, if necessary. Parental responsibilities will be formalized in a behavioral contract between parents and the school.